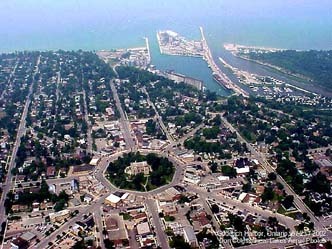 Goderich Ontario Canada is located on the eastern shore of Lake Huron about 90 miles north of Detroit. It is a town of about 8,000 people and was pronounced by the Queen to be the "Prettiest Town in Canada." I heartily agree. Goderich has been my second home for about 26 years. My first visit was in 1986 and I have made about 2 trips a year every year since (except 2000). The note in red is from 8/25/2011. 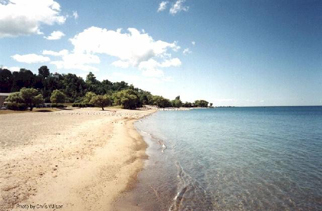 Goderich sits on a large bluff and overlooks Lake Huron (the 2nd largest of the Great Lakes). 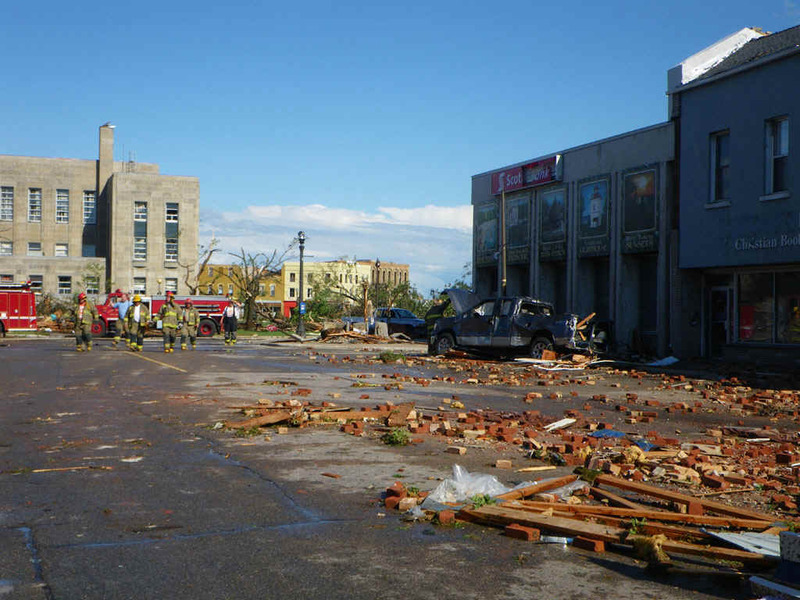 NOTE: If you are looking for TORNADO INFORMATION, please visit YOUTUBE and search for "Goderich Tornado Sifto". My VIDEOS are there under the username "freighter2". I just happened to be filming the tornado as it approached the beach and harbor and taking photos of it. If I can, I can update this page with pictures. 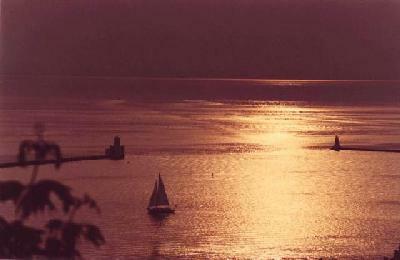 On this page you will only find "nice" pictures of how Goderich used to be. The aerials are interesting to compare against the current state of the town. My heart goes out to everyone in Goderich. If you are visiting this site, please DONATE to help the town!!! 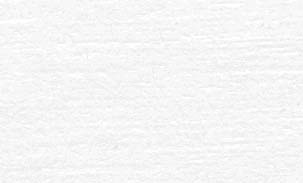 Click the Photo to see Aerial Photos of Town To see tornado photos and video Click the Picture.